After much anticipation, Skrillex has shared his remix of Travis Scott&apos;s recent single, "Sicko Mode." More critical music fans may not praise the Los Angeles DJ/producer&apos;s rendition, however, as it does little to improve upon the original. 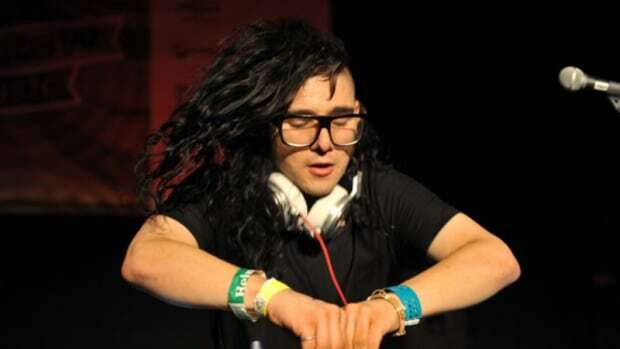 Skrillex (real name Sonny Moore) minimally updated the first two and a half minutes of the source material. 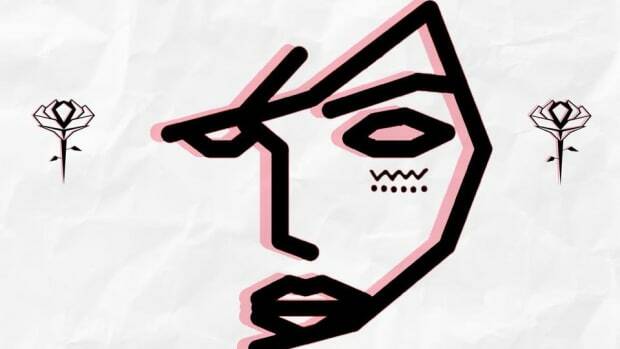 When a call and response between growling bass wobbles and chopped-up vocals finally finds its way into the arrangement, it hardly feels worth the wait. Moore had teased a clip of his "Sicko Mode" remix on his Instagram Story last week. 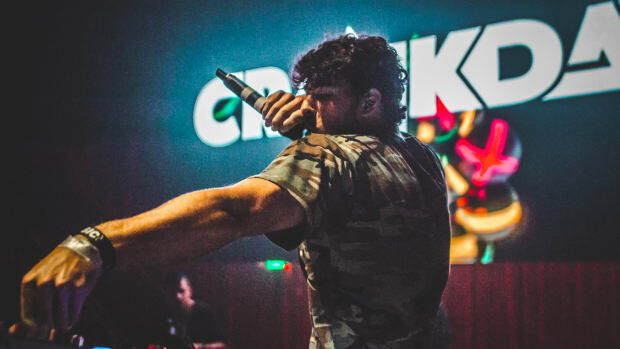 A month ago he broke an extended release hiatus with a Joyryde collab, and then he soon revealed that quite a bit more music is on the way. 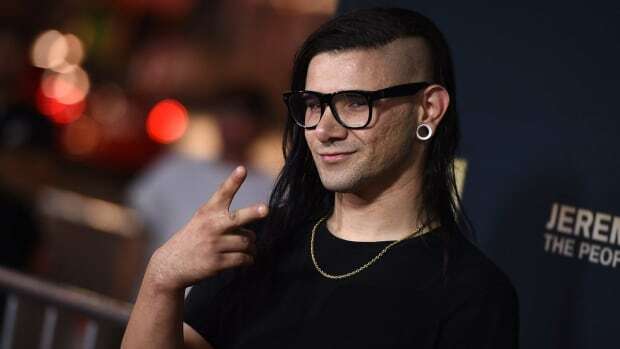 The Skrillex remix of "Sicko Mode" is out now via Epic Records. Stream or download it across platforms here. 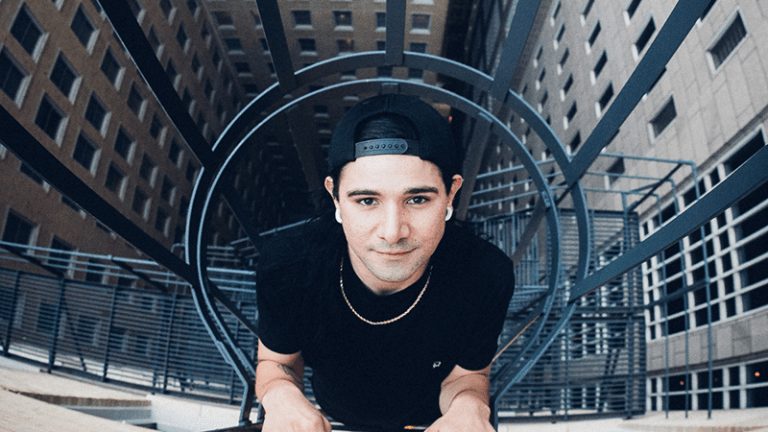 Skrillex to Release Remix of "Neoprene" by LH4L "Before 2019"
A fan favorite from Skrillex's DJ sets will finally get an official release. "Vindata, Skrillex & NSTASIA - Favor (blush Remix)"